Project management is a challenging task demanding many responsibilities. 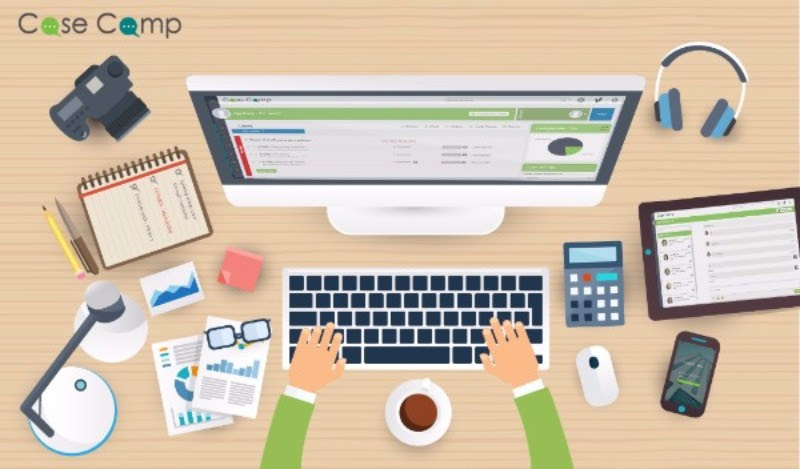 However, by using CaseCamp.com, managing projects goes smooth and stress-free! CaseCamp is a tool that enables you to manage the whole project and control the Software Development Life Cycle Management effectively. Here you can create the phases like Definition, Analysis, Design, Development, Testing, Deployment, Alpha release and Beta release. Also create a To-do List, set the priority and assign to resources. You can track the time taken to complete each task, status of the To-do list, status of the employees, in addition to, managing the employee’s vacation, Payroll and many more useful functionalities. Every information gathered by CaseCamp.com can be represented via statistical graph, chart and get downloaded or printed out for easier access. • Gives an easy to understand visual display of the scheduled time of a task or activity. • Makes it easy to develop “what if” scenarios. • Enables better project control by promoting clearer communication. • Becomes a tool for negotiations. • Shows the actual progress against the planned schedule. • Can report results at appropriate levels. • Allows comparison of multiple projects to determine risk or resource allocation. • Rewards the project manager with more visibility and control over the project.